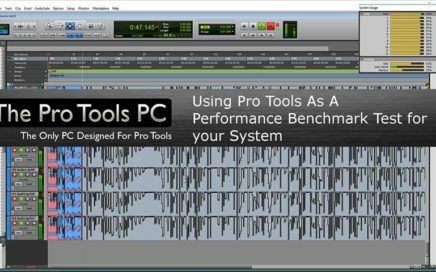 A common question we get is asking; how the performance of “Computer a” is compared to “computer b”. “Is it worth it to upgrade?? These questions are obviously difficult to answer due to a huge number of variables. 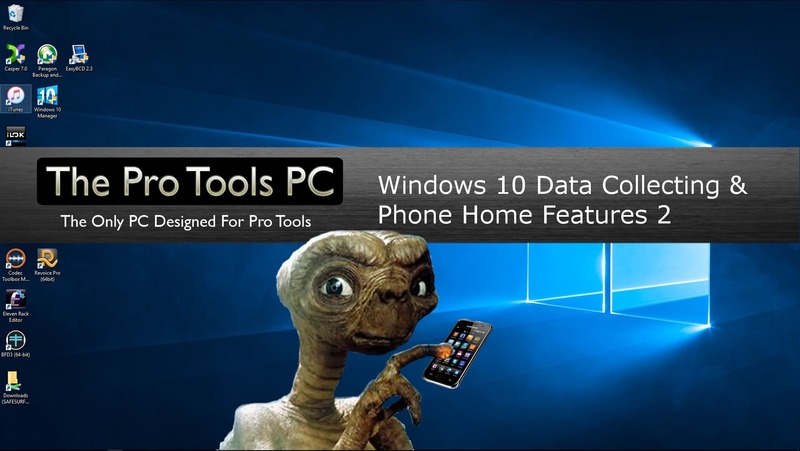 In a previous post, I went over some of the details of Windows Data Collecting and Phone Home (Telemetry) features. In here I would like to go over some ways to stop or limit the data collecting and telemetry. 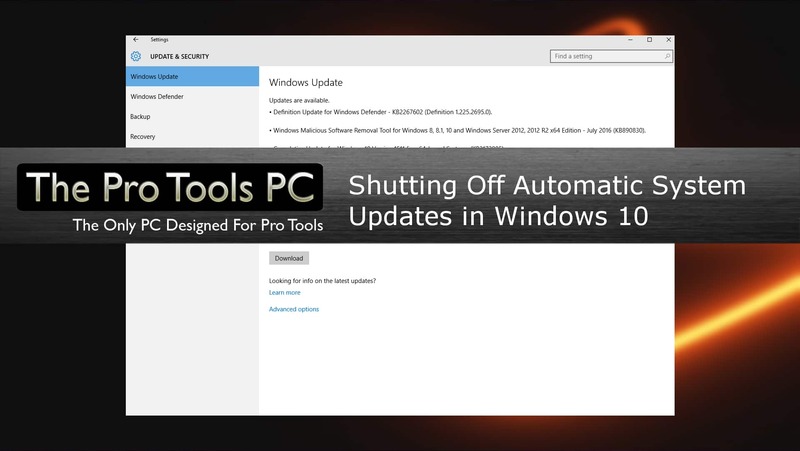 Windows 10 no longer gives us the ability to turn off system updates. 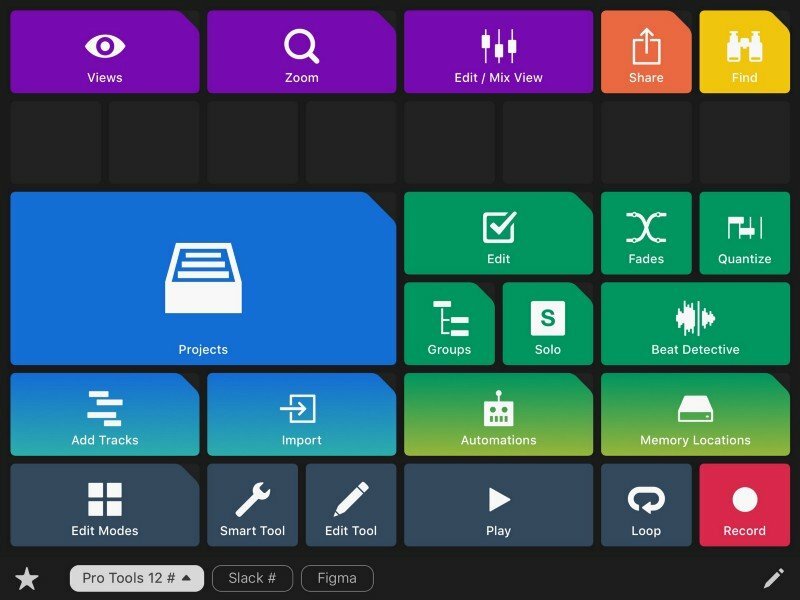 Here I have a way to turn off the automatic download of updates and quickly turn it back on when you are ready. 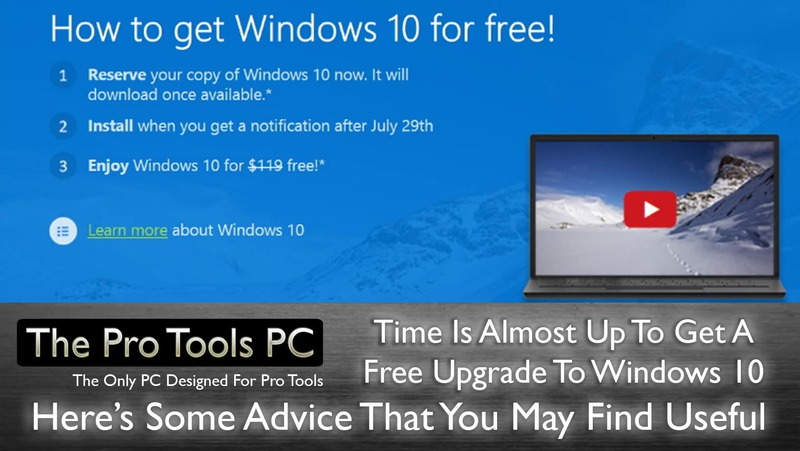 Are you going to Upgrade to Windows 10 ? 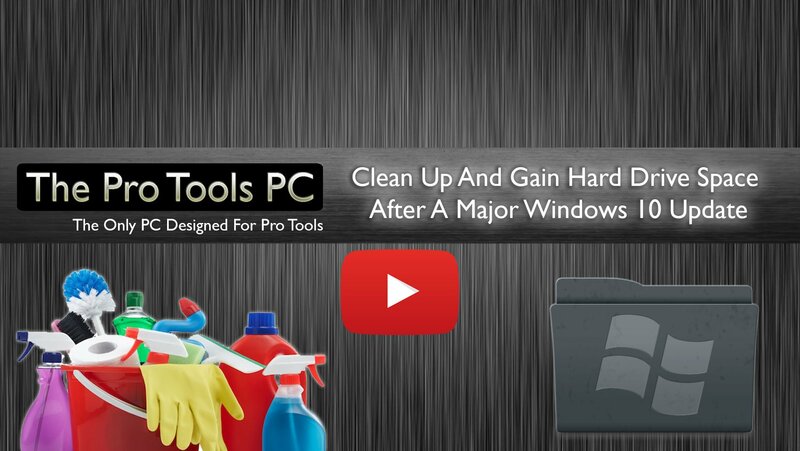 You Really won't need me to remind you of this after all Microsoft have been trying to hammer it home for the last year but it's finally come to crunch time. If you are going to do it, you had better do it now. I'm not going to try and convince you one way or other it's your choice hence why we have been relatively quiet about the subject but have always been open to offering advice to those of our customers who have asked for it. 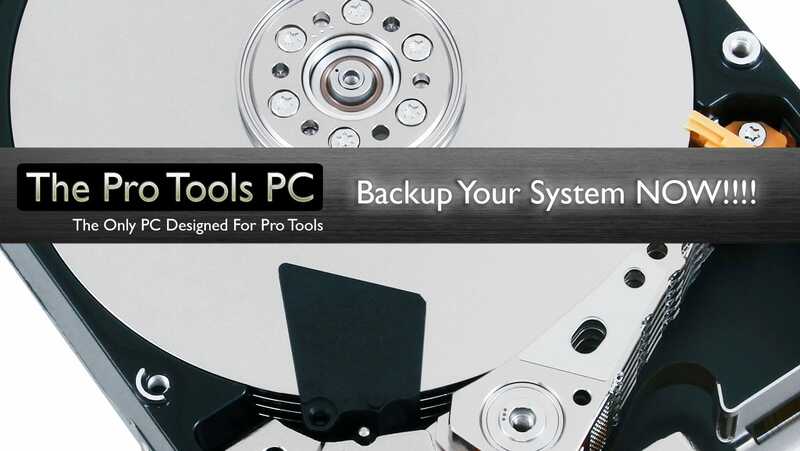 When was the last time you created a backup of your system that would allow you to restore back to its current state in a matter of minutes? If you are well organised you might have this all under control but I would bet the farm on the majority of people do not have this in hand and only occasionally create backups or even forget until its way too late and the damage is done. 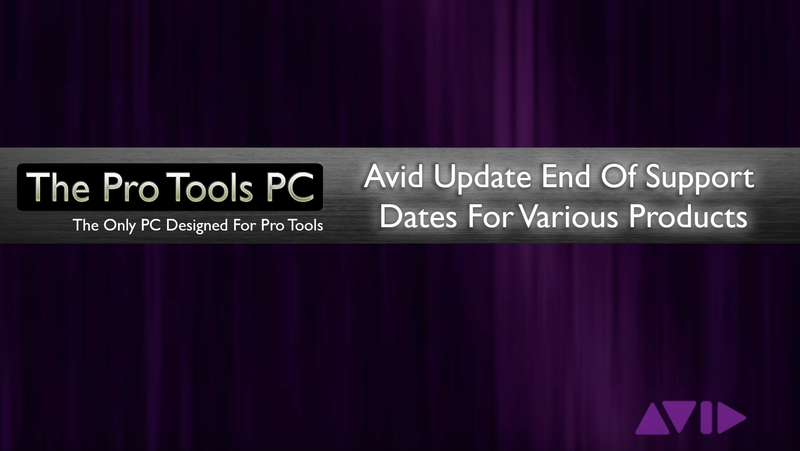 Avid have just updated their support lifespan database list to reflect how long they will be providing support for various products. 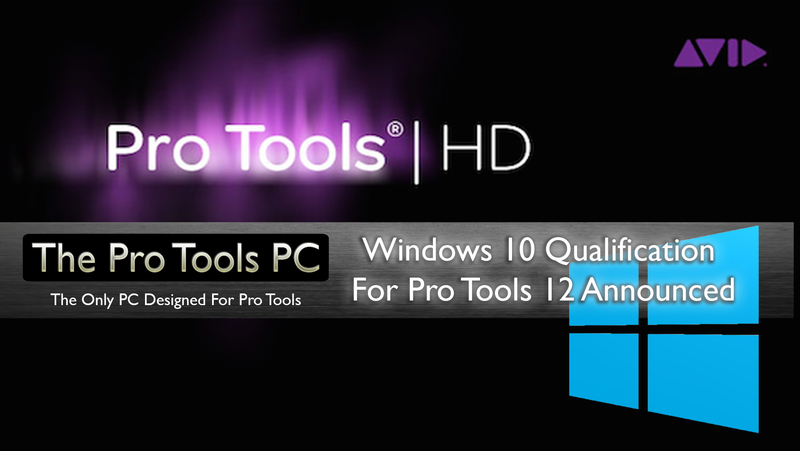 We've just been informed that Windows 10 is now qualified for Pro Tools 12.5 but with special HD hardware buffer limitations. 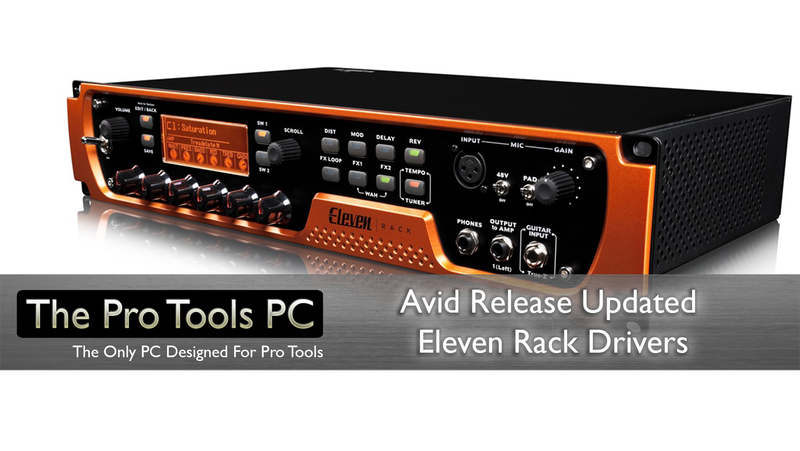 Here at Pro Tools PC we have been shipping and supporting Windows 10 For Pro Tools for Quite some time now but we are glad to see if official from Avid at long last.